You are considered to be a mobile home or recreational auto dealer, if you have bought or sold either one or more mobile homes or one or more recreational vehicles. If you have completed any of these actions, then you are required to obtain a license by the end of September 2017. All vehicle dealer licenses are administered and regulated through the Florida Department of Highway Safety and Motor Vehicles (DHSMV). The application and approval process can be lengthy, which is why we advise you to start preparing the necessary paperwork as soon as possible. Here is what you need to take care of in order to get licensed on time. 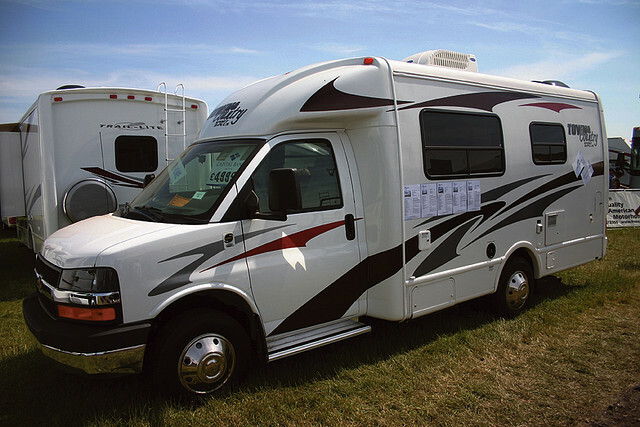 The first thing you will need to do in order to get your mobile home dealer (DH), mobile home broker (BH) or recreational vehicle dealer (RV, ATV) license renewed, is to fill out a HSMV 86720 form. It is a one-page document which can be filled out in just a few minutes. Along with the form, you need to show proof that you have paid your $140 annual renewal fee for the primary dealership or brokering office location. If something goes wrong and you fail to file your filled out renewal application form along with the other required documents, you will need to pay a larger renewal fee. This is called a delinquent fee and it will cost you $340 in total. If you are renewing your license biannually, then you will have to pay a regular fee of $280. All checks must be made payable to DHSMV. Another document you need to obtain in order to have your DH, RV or BH license renewed is proof of garage liability insurance. It must include a $25,000 minimum of combined single limit liability coverage, including bodily injury and property damage protection, and $10,000 personal injury protection. The insurance document must be signed by a garage liability insurance agent. You also need to show proof that your company exists. You can do this by attaching a copy of certification from the Division of Corporation, showing that your business is currently registered. The final and most important document you need to obtain is a renewed, respectively, a Florida Mobile Home Installer Performance Bond or a Recreational Vehicle Dealer Bond. Lance Surety Bonds has one of the best bad credit bonding programs. A very important thing you need to remember is that your surety bond also needs to be renewed annually. It expires at the same time your auto dealer license does. This means that you only have limited time, until the 30th of September 2017, to renew your surety bond. Without it, you cannot renew your license, and operating without a valid license is illegal. You can get a Florida dealer surety bond through a surety bond agency. It is crucial to choose your agency carefully, as it will determine your bond’s premium price and the speed of the bonding process. Lance Surety is able to write all types of motor vehicle dealer bonds in all 50 states, including Florida. Some of our most aggressive bond programs are offered in Florida, so we’re confident we can help you get bonded at an excellent rate! Auto dealer bonds are paid in annual premiums. The premium is a percentage of the surety bond requirement. The Florida Mobile Home Dealer Bond requirement is $25,000 and the Recreational Vehicle Dealer Bond amount is $10,000. The percentage you will have to pay is determined by the size and location of your dealership and by your personal credit score. The better your personal credit score is, the smaller the premium you will have to pay. Lance Surety Bonds is one of the largest surety bond agencies in the country, which is why we are able to offer you the best rates. Those of our clients who have stellar credit usually pay premiums between 1% and 3%. 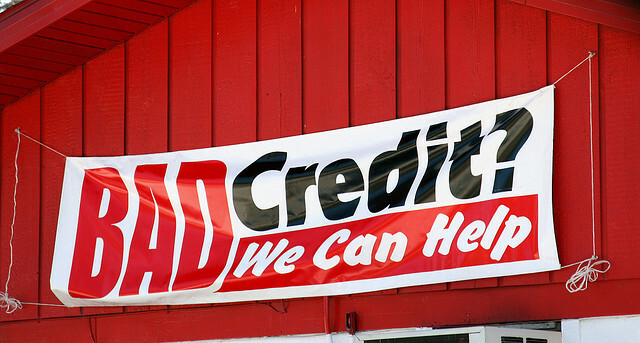 Even if you have bad credit history, you can still get bonded with us. Our agency offers a number of high-risk programs that give us the opportunity to help clients with poor credit scores get bonded without any collateral required. However, clients with bad credit usually need to pay a higher premium, rarely higher than 10%. Bottom line is, you cannot renew you Mobile Home Dealer or Recreational Vehicle Dealer license without getting the respective Florida dealer bond and you have very little time left to do that. We advise you not to wait until the last moment as the deadline is just two weeks awya. You can get bonded with Lance Surety Bonds by applying online. We have one of the fastest bonding processing times. You will be able to have your surety bond in minutes. You can also call us at (877) 514-5146. We will be happy to answer any questions you may have.